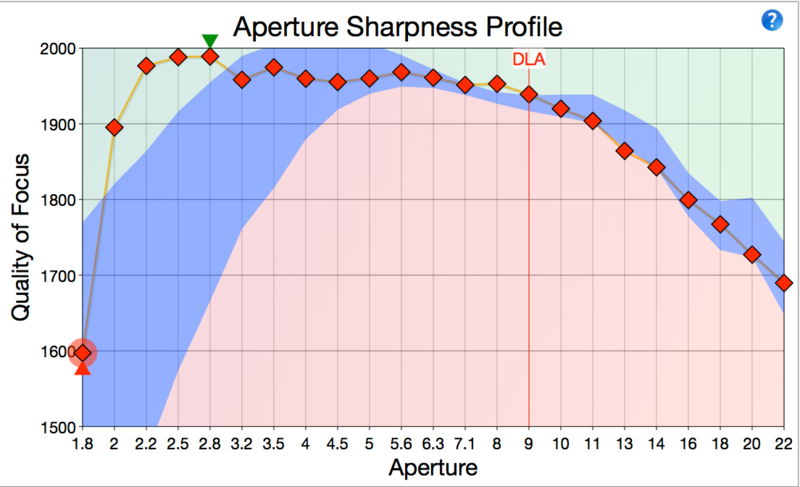 The aperture sharpness test will determine which aperture gives the sharpest image for each lens tested. This is achieved by taking test shots at each aperture setting on the lens and then analysing the results. This test will also show the difference in quality between the best aperture and wide open aperture. The autofocus (AF) consistency test allows you to review the consistency of the camera’s AF system throughout a number of identical defocus/focus test shots. The results will show the repeatability of the cameras AF system for each camera/lens setup, also giving the ideal AF Microadjustment/Fine Tune value to use for each camera/lens combination.